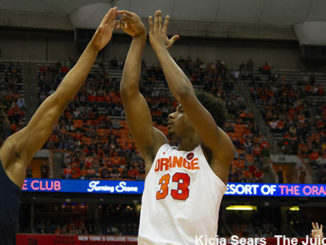 Saturday night, Syracuse proved to be no match for a highly motivated #10 Virginia Tech team. 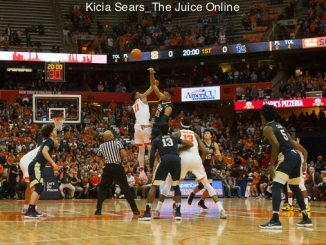 Syracuse began a three game ACC road trip on the wrong foot in a lopsided loss to No. 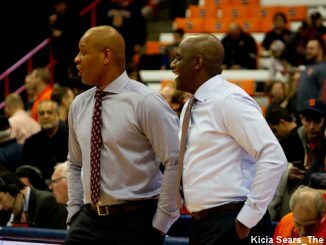 10 Virginia Tech. 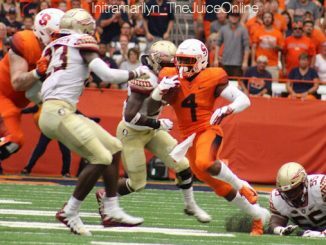 Virginia Tech has now lost three of four games on the road, and have a strength of schedule at No. 135. 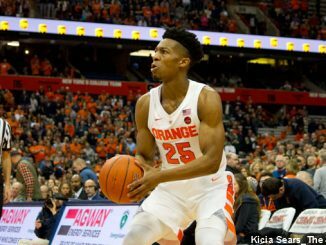 Why has Syracuse gotten off to a slow start in ACC play? 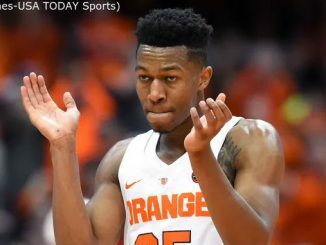 So how did Syracuse wind up in this predicament? 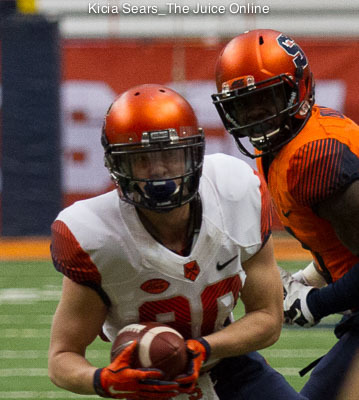 Could fourth offensive contributor lead to big things for Syracuse? 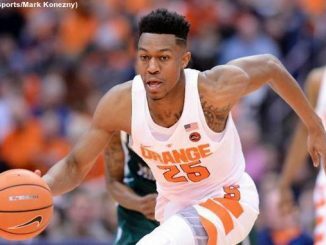 For Syracuse, a little more help on offense could lead the way to big things. 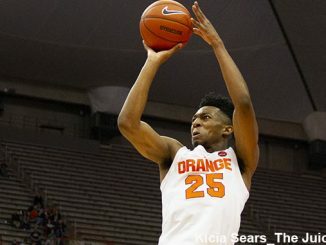 Syracuse held off a second half charge to cruise to a 68-56 win at the Carrier Dome. 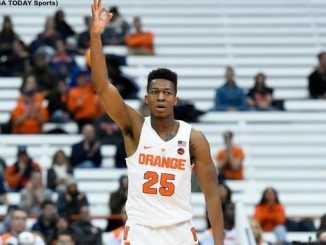 Syracuse opened its 2017-18 ACC schedule with an impressive win over Virginia Tech at the Carrier Dome Sunday evening.